Here's something I've been working on the last couple of months. I wanted to get things to a stage where I can keep a build log far enough ahead of the model construction before I started posting anything. A proposed Aft Magazine Section Model – 1:32 scale. No specific ship, rather a concept showing the various components that make up the magazine, and how it's fitted into the vessel. She's built using a different approach. 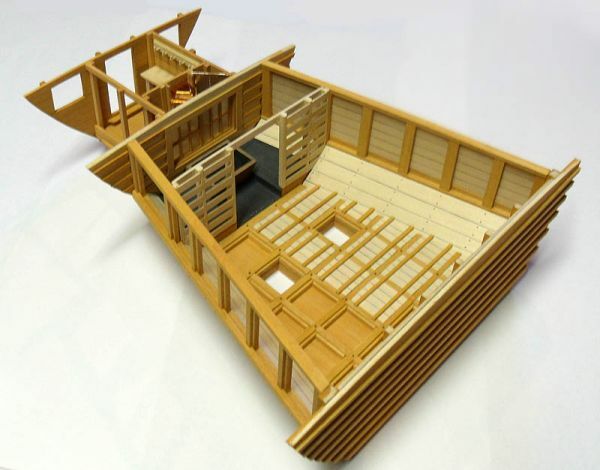 Rather than make the hull framing first and build the magazine in place, it will be added last and act as the display “cradle” for the finished model. I'm still finalizing this. There is still a fair amount of detail work to add into it as well. Probably a couple of more months work until the model is completed. Here's a few pictures of the model at the current stage of construction. The build log will start at the beginning and catch up to this point, then on to completion. 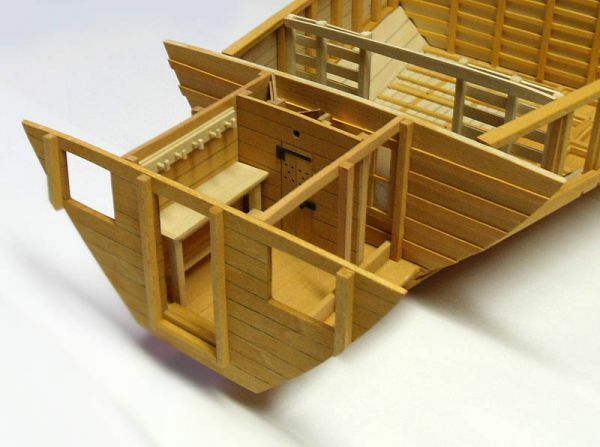 Wow, interesting, a build out of the box, wait ship. Interesting project at a nice scale also. Looking forward to seeing more. Beautiful concept build, Jeff. Your joinery work is first rate. And the added details like the coat rack and the hinges on the door are some of the best I've seen. Keep up the good work. Outstanding model, Jeff. 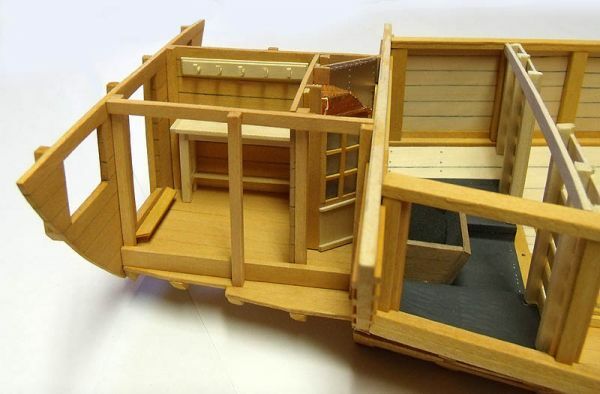 Great concept and fantastic workmanship. I love it. This should prove to be yet another interesting project to follow. As soon as I get the narrative to accompany the pictures done I'll be getting the build log going. Fantastic work Jeff. I'll be looking forward to reading your posts. Interesting concept, and wonderful work.